Kodak’s bankruptcy filing earlier this year was certainly a shame, but it was no surprise. 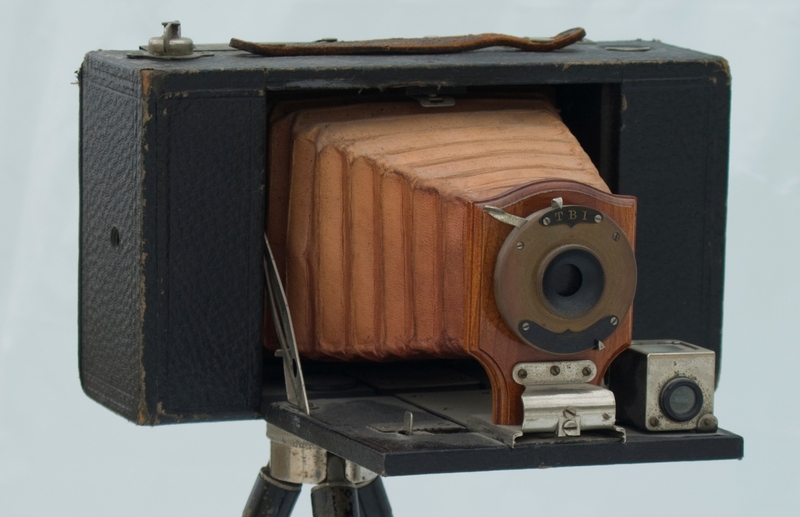 The former photographic powerhouse famously ignored the digital revolution, and was subsequently forced to ditch its own efforts to gain traction in the digital camera market. Now, however, Kodak is back with a bang…sort of, with the launch of a new mobile app aimed at those with a penchant for good old-fashioned film-based photography. The Eastman Kodak Company (Kodak, to you and me) has rolled out its Kodak Professional Film app for iOS devices, bringing together the answers to some of its most commonly-asked questions about Kodak film. What are these? Well, ‘Where can I buy it?’ is one of them, while ‘How should I shoot it?’ and ‘Who can develop it?’ also get a look-in. It asks you key questions such as what type of film you’re looking for, while offering advice on what kind of film to use, if you don’t know. So yeah, you may have thought Kodak had gone the way of the dodo, but it’s still ticking along nicely with its traditional photography products. And this latest release will sit alongside its other mobile apps, which include Kodak Pic Flick, Kodak Cinema Tools and My Kodak Moments.